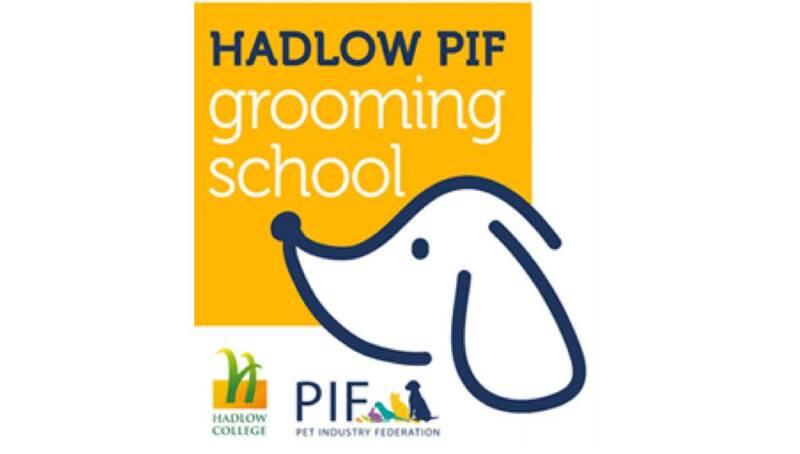 Hadlow PIF Grooming School is managed jointly by Hadlow College and the Pet Industry Federation, the leading trade association for the pet industry. Qualifications in dog grooming offered at this schools are. One day taster day in dog grooming. Level 3 city and guilds Diploma in dog grooming. One day a week for 42 weeks.